The iPhone XR was reportedly going to be the most popular 2018 iPhone model that Apple launched. 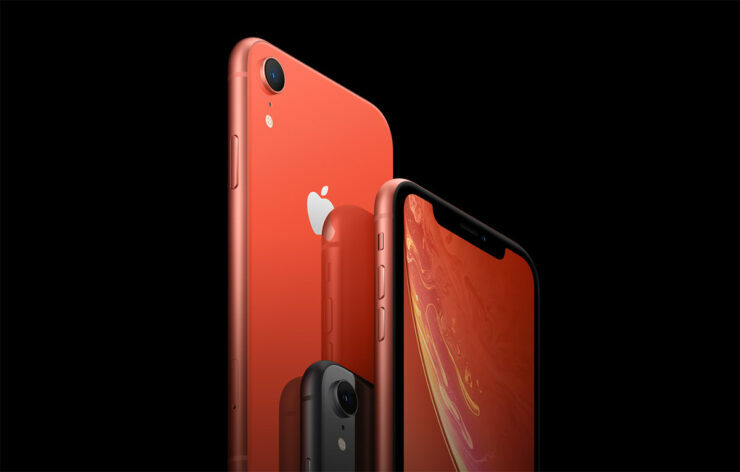 With the iPhone XS and iPhone XS Max occupying the super-premium market, the iPhone XR would serve as the more affordable solution where the majority of the customers would not mind the compromises and appreciate the benefits of purchasing this variant. However, where analysts have predicted that this model will account for more than 50 percent of Apple’s 2018 iPhone lineup shipments, one well-known figure in the industry has heavily reduced his forecast due to several reasons. In Kuo’s latest research note, he reduces his shipment estimates for the iPhone XR by 15-20 percent for the first quarter of 2019 due to several reasons given below. Negative impacts on consumer confidence from the trade war, especially in the Chinese market. Expectations from more users for more affordable XR or the dual-camera and narrower bezel design to be provided at the current price level. Competition from Huawei’s Mate 20 series. For the current quarter, his 75-80 million shipments estimates have remained unchanged. However, for the first quarter of next year, his shipments range of 55-60 million has dropped to 47-52 million. Only in the latest financial results, Apple announced that while it will be detailing how much revenue and profit it generated, it will not be providing information on unit sales, which includes iPhones. This might suggest that Apple believes iPhone sales will drop, but the increased pricing of the current generation will see that the tech giant is able to generate a higher revenue despite selling fewer units. Additionally, the majority of the refurbished smartphone market belongs to Apple for previous-generation iPhone models, so it isn’t like the company’s premium-pricing business model is failing. What do you think about the latest iPhone XR shipment cut? Tell us your thoughts down in the comments.